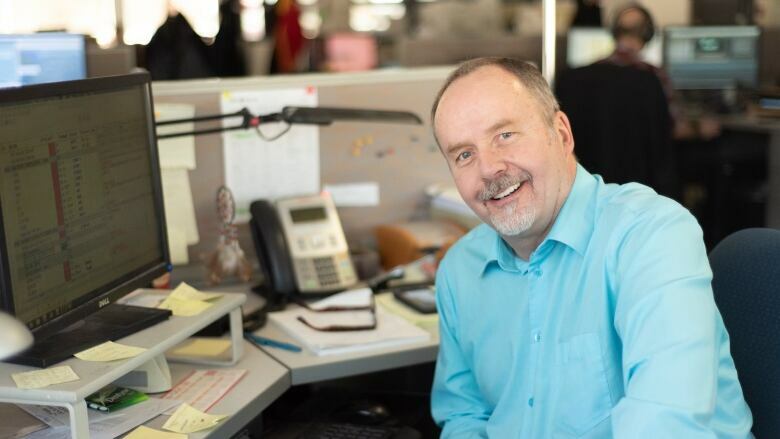 Randy Henderson, longtime host of CBC Northbeat, anchors his final show Friday, drawing to a conclusion his nearly 40-year broadcast career with the CBC. 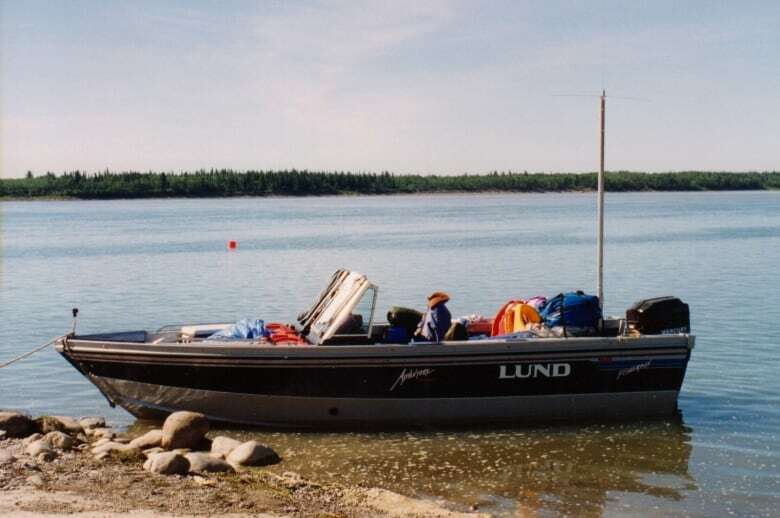 Late in the summer of 1993 in the Northwest Territories, a team of intrepid CBC journalists set out in a small Lund aluminum boat with an outboard motor to travel the Mackenzie River. They made radio along the way, with stops at remote communities and encampments. The internet as we know it didn't exist, and digital's displacement of analogue technology was more concept than reality. Cumbersome tape-to-tape recorders and other analogue equipment had to be unloaded, set up and taken down at each stop. The journey began in sweltering heat near Fort Providence and ended in Inuvik three weeks later with the crew in parkas against the coming winter's early chill. 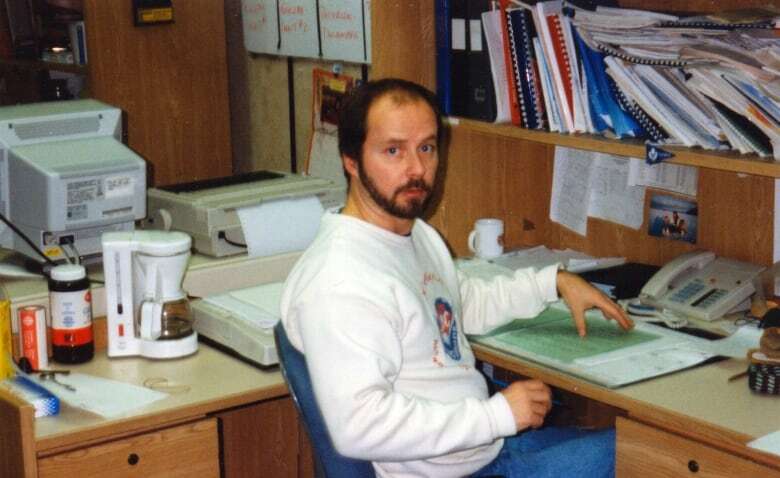 Randy Henderson was then about 15 years into his nearly 40-year career as a Northern journalist. Radio on the River was a career highlight. "We went the entire 1,000 miles down the river … we did shows along the way in communities, stopped in bush camps and talked to people along the way in very far away places," Henderson said. Before there was a road to Jean Marie River, year-round road access to Yellowknife, a diamond mine in the North, or the territory of Nunavut, Henderson was telling and sharing stories of the North for what was then the CBC's Northern Service. 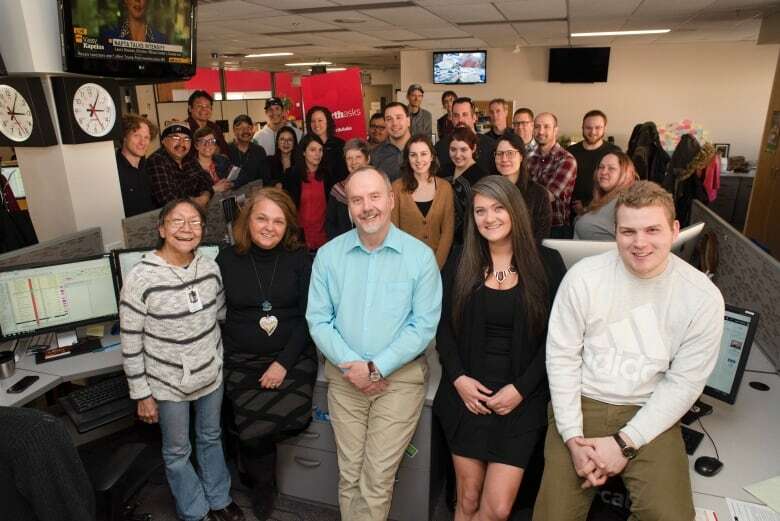 Henderson began his Northern career as a 24-year-old journalist assigned to what was then the village of Frobisher Bay, N.W.T., now the city of Iqaluit, and capital of Nunavut. Like many, if not most young reporters who come North, Henderson was drawn by a sense of adventure. "It was a chance to see a part of the country I wouldn't get to see on my own." Henderson made the North his home, and raised a family there. Along the way Henderson, born in Richmond Hill, Ont., hosted the Iqaluit morning radio show for 10 years and the Yellowknife morning show for 20 years. He has spent the last nine-and-a-half years as host of Northbeat, the flagship supper hour TV show broadcast in all three territories. Henderson will anchor his final Northbeat episode on Friday, before he goes into retirement. "It really warms my heart to know people have welcomed me into their homes and living rooms by radio or television over these past forty years," Henderson told CBC Trailbreaker host Loren McGinnis Friday morning. During that time Henderson covered major Northern events such as 1982 plebiscite to divide the territory for the creation of what would become Nunavut in 1999. He reported on the collapse of the 1990 Dene and Métis comprehensive land claim agreement which set the stage for long-standing and still unresolved Indigenous land claims. He was there for the 1992 labour strike at Giant Mine that climaxed in terror as nine mine workers were killed in a violent explosion deliberately set. Henderson is known for his unflappable presence, regardless the circumstances. "You have a story to tell … so keep a stiff upper lip, your wits about you, and tell the story," he said. "That's what we're trained to do and I always find a way to do that." 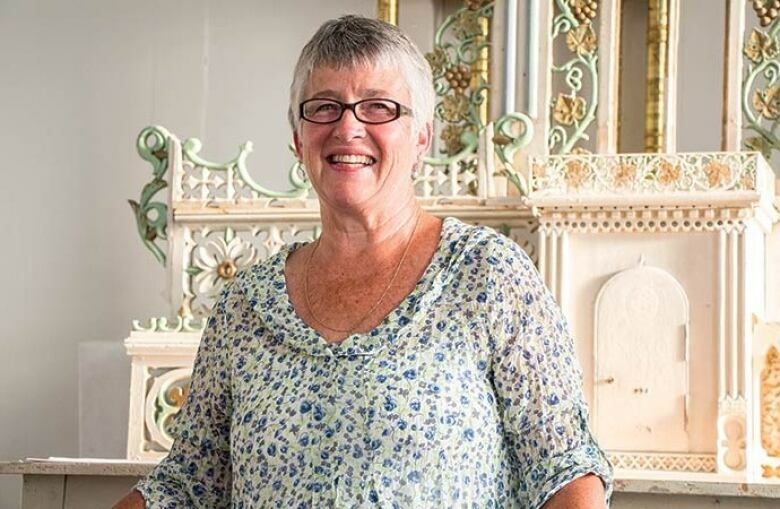 Author and former CBC broadcast journalist Patti-Kay Hamilton worked with Henderson for more more than two decades on many remote broadcasts and events. She said Henderson's calm not only made him great to work with, but was essential to his journalistic approach to people and subjects. "One of Randy's strengths as a journalist is his patience to listen. He sits quietly and listens carefully and because of that he hears details some people might miss in their rush to get an answer," Hamilton said. She was also with Henderson on the 1993 Radio on the River expedition. "Randy would often be the first one up and I'd see him walking all alone along the shore recording his reflections for his daily audio diary. "Listeners at home would hear the sounds of waves on the sand or pebbles under his feet as if they were walking right there alongside him." This dedication didn't just make for good radio, it summed up Henderson's underlying motivation for what he does and why he's made the North his home. "You have to love what you do ... that's the most important thing," he said. "It's knowing who you work for — it's not supervisors or bosses — it's the people out there … your viewers, your listeners and your readers."